Successfully Added LED HD Projector "HD Panther" - 2000:1, 3000 ANSI Lumens, 1280x768, DVB-T to your Shopping Cart. HD LED Projector featuring 1280x768 resolution, a built in DVB-T digital TV receiver, 2000:1 contrast and projecting 3000 ANSI Lumens for a fantastic theatrical experience that will surely satisfy your entertainment all your needs. 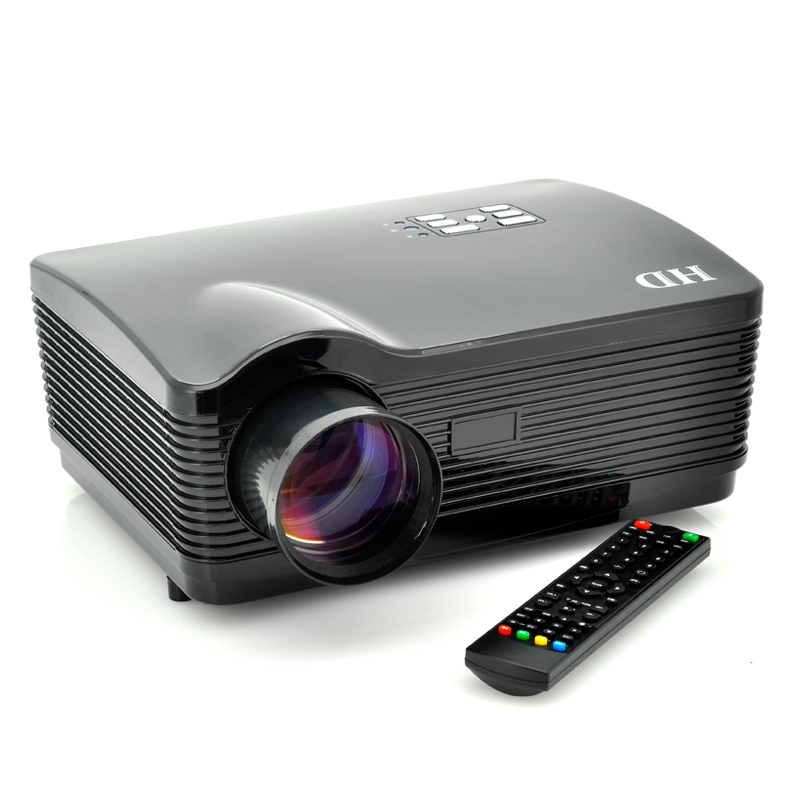 Presenting Chinavasion’s coolest wholesale priced HD LED Projector, the "HD Panther". The “HD Panther” roars loud when it comes to high specifications and quality projecting. Featuring 1280x768 HD resolution that shows crystal clear quality display each and every time. The projection is 3000 ANSI lumen projection that is combined with a 2000:1 contrast, this high definition projector is almost as good as projects costing much more without sacrificing anything in terms of quality or specs. 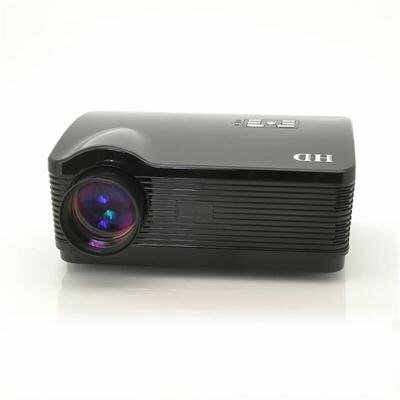 This HD Projector is not just limited to your home; it would be an ideal working accessory to have in your office or at your school and not just at your home for entertainment purposes. This “HD Panther” has HD DVB-T Digital TV capabilities allowing you to watch television via your projector so you will not be required to connect this projector to your TV if you want to watch your favorite TV shows or to catch up with the six o'clock news. The elegant black casing allows it to blend in with most decorations and the design and style stops it from becoming a distraction or an eye-sore. The “HD Panther” stalks it prey in silence when projecting. The "HD Panther" projector connects beautifully to your home video system, being able to connect to almost any audio or video source you can through at it. It comes with 3 HDMI inputs (connect your HD TV, your Blue-Ray DVD player, your PS3, your DLSR camera, and more), a VGA connection (directly connect your PC for meetings or playing videos directly from your computer), a USB and memory card port (directly play digital media files from stored memory), and more. The "HD Panther" even comes with two built in high quality 2W speakers which you can use in lieu of your own speaker system. Settle down with the 3000 ANSI lumens “HD Panther” home projector and take advantage of all the specifications and accessories that accompany it. In stock and ready for immediate shipment worldwide, so order yours today and we will express ship it out to you tomorrow. Brought to you by your source of the best Home Audio and Video electronics in the world, Chinavasion. It is recommended that 40-120 Inches is best for projecting image sizes. DVB-T Digital TV is only available in certain countries. If you were to work out the dollar value per inch, it's awesome,the setup was very easy and quick. the inbuilt speakers are ok for normal day to day listening.